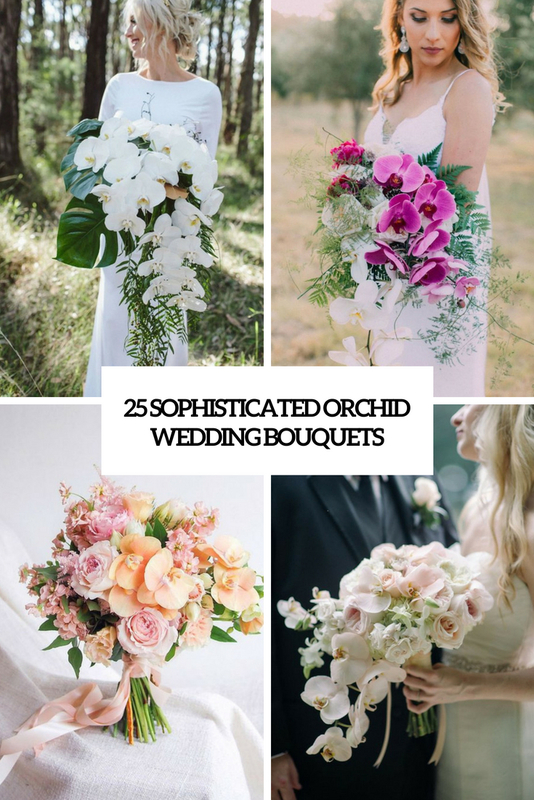 Beautiful wedding bouquets can definitely bright up your wedding day and wedding photos. 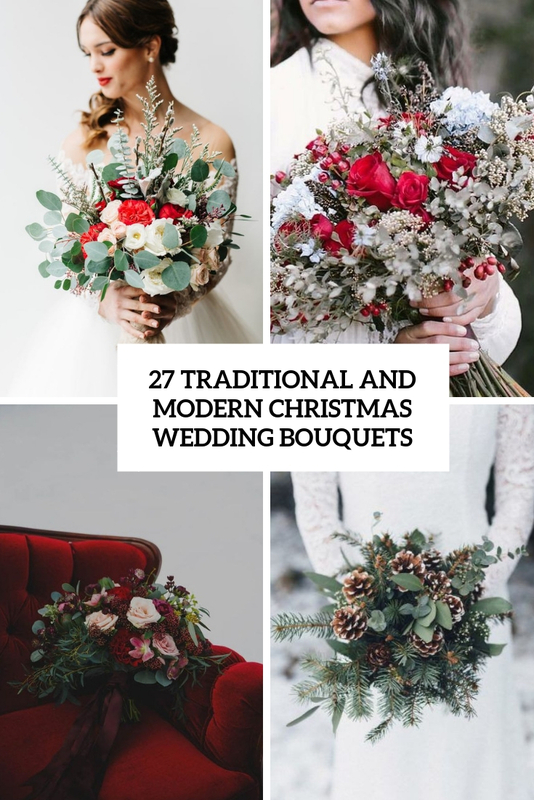 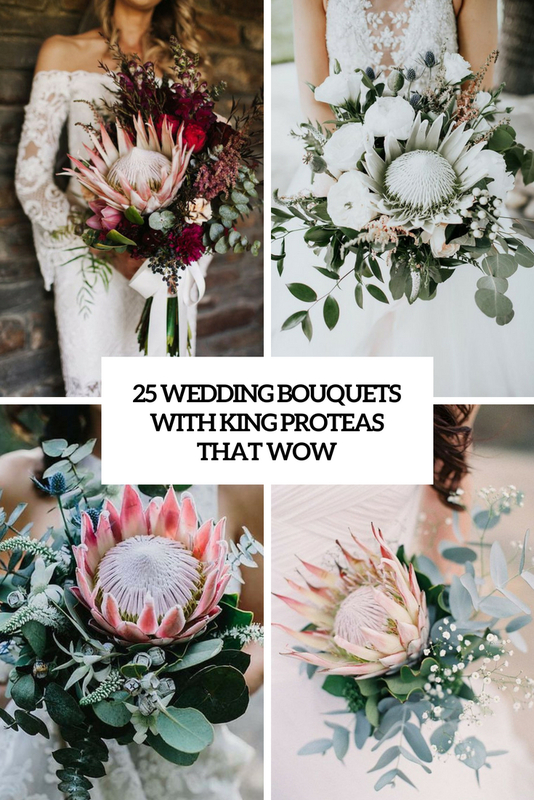 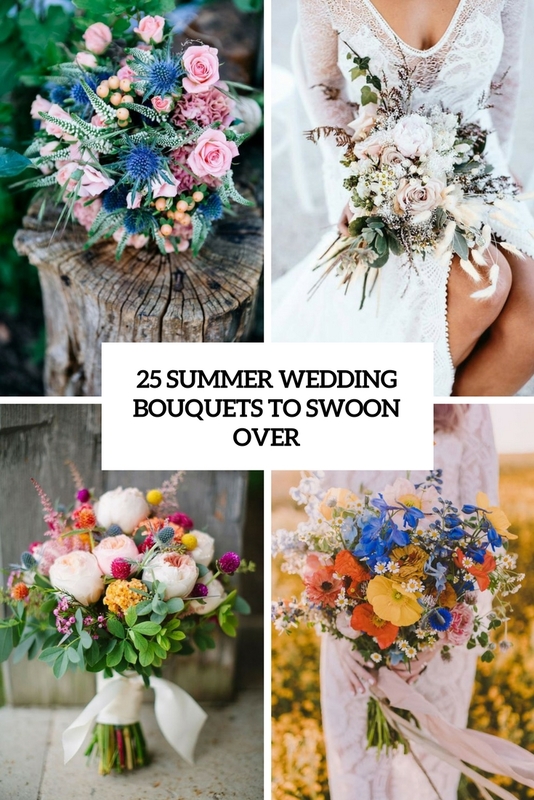 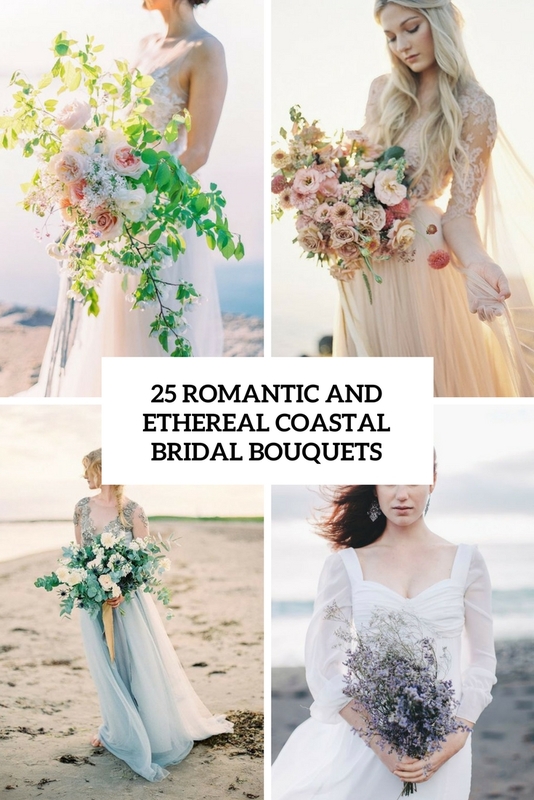 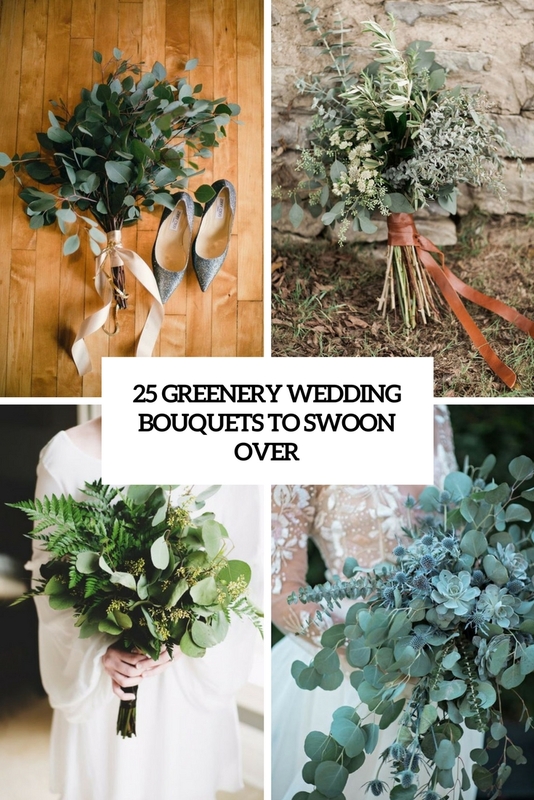 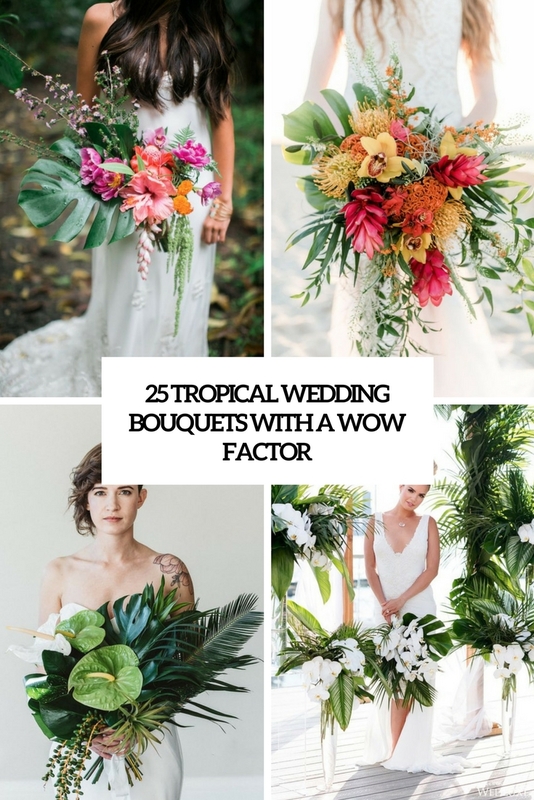 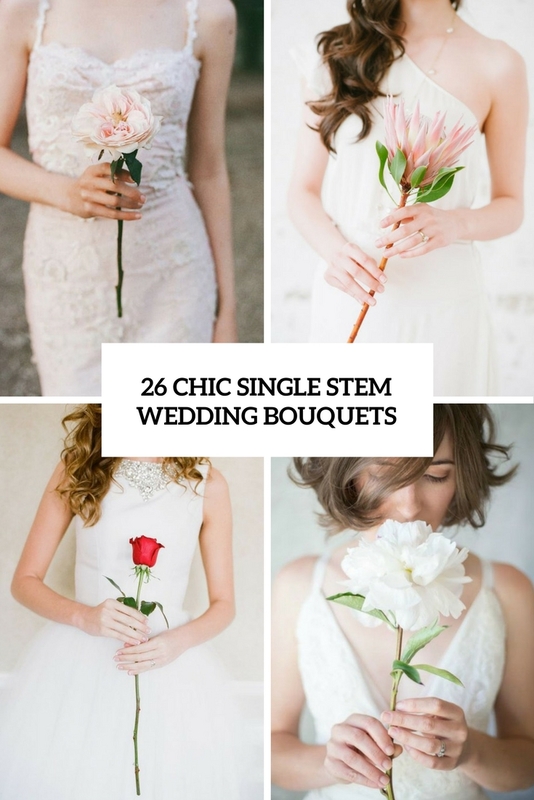 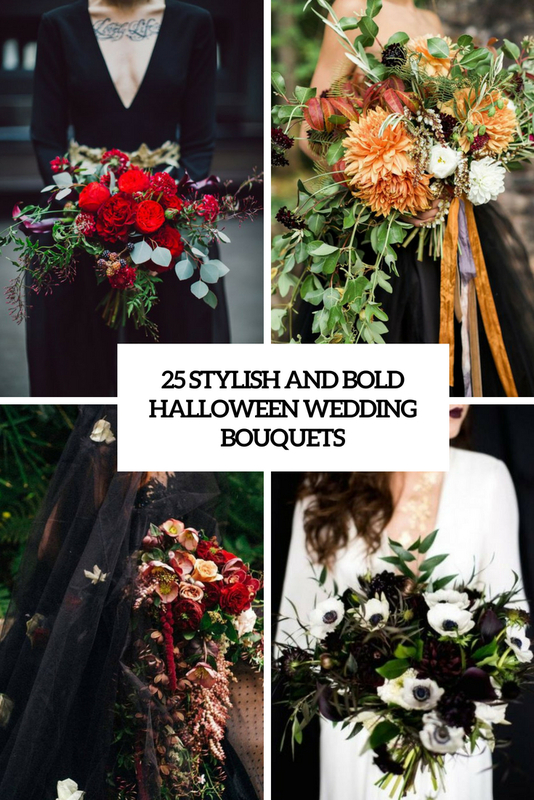 Discover ideas of wedding bouquets for every style of wedding out there. 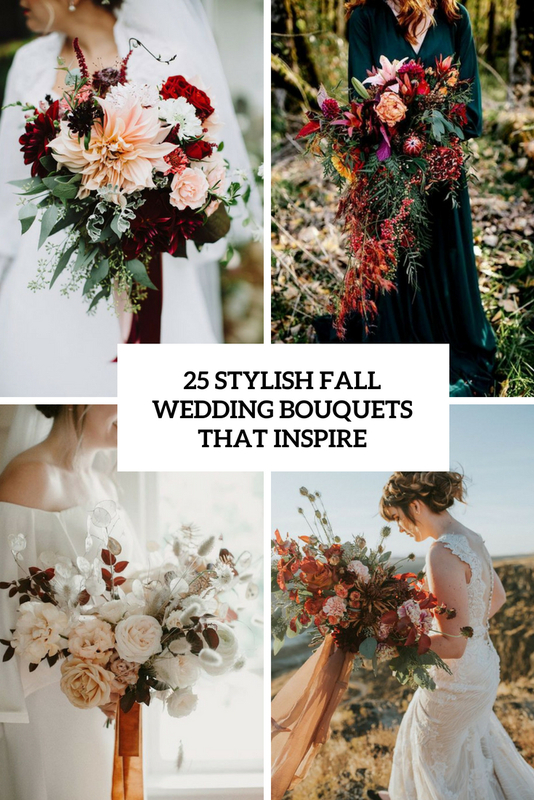 Many of them could also become a great inspiration for a DIY project.